X-Country, Glider demo rides in San Antonio, Texas. See You X-Country Emulator for pda ) cool! These sessions begin with a short pre-flight briefing with your instructor to discuss that day's lesson plan and objectives. Typically you will make either 1 longer flight, for aero tow and air work maneuvers, or 2 to3 shorter flights, for landing pattern practice, per session. To complete the private pilot glider course you will need to complete the knowledge section of the course syllabus with your instructor. 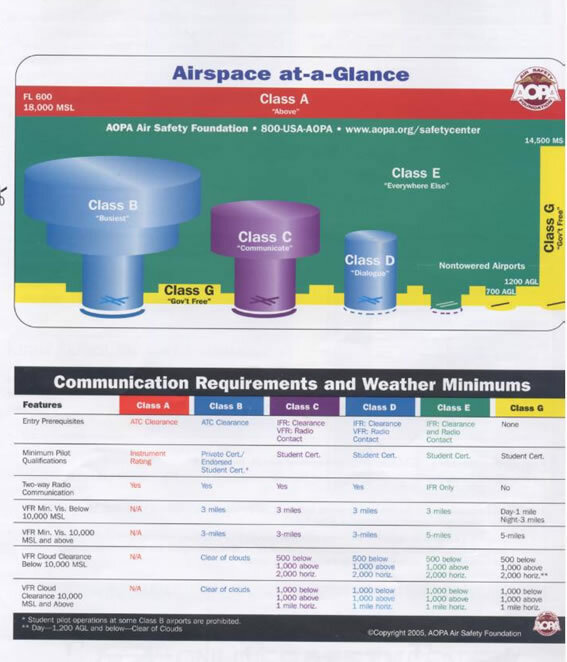 The knowledge section of the course syllabus is mostly independent of the flight training section. For transitioning pilots or Add-on to a Power Pilot Certificate, first a glider rating is needed. Then a Motorglider/SelfLaunch endorsement after training will be added to your logbook. This is a one-time deal. 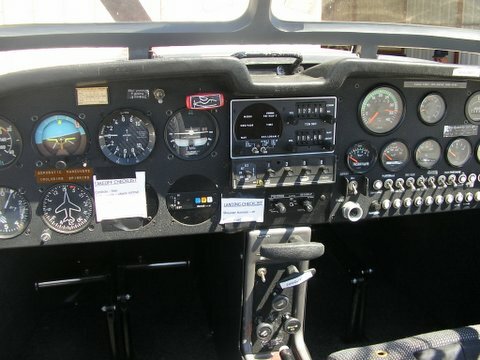 Checklist, power flying, and glider flying techniques will be demonstrated, and the student will be able to practice with the instructor the necessary required maneuvers to qualify for a Motorglider/SelfLaunch endorsement.